From Saratoga Lake to the Sacandaga to the Hudson River, there are numerous waterways in the Saratoga area where you can kayak, boat or stand-up paddleboard, and several businesses where you can rent what you need to enjoy a wonderful day on the water. 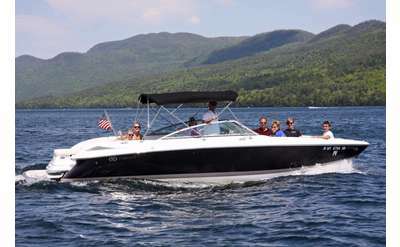 Bolton Boat Tours offers customizable boat trips on Lake George. Enjoy sightseeing, fishing, tubing, cliff jumping, and more family activities on beautiful Lake George! Come see why we're the highest rated private boat tours in the area. We love posting photos of our happy customers! Highest quality boat rentals for the lowest prices! No license required, We provide training! 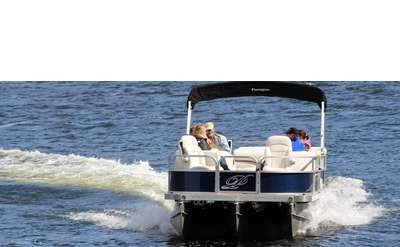 We have both Pontoons and Bowriders and offer both half and full day options! Visit our website for details! Located near beautiful Lake Lonely in Saratoga Springs, NY, Lake Lonely Watersports is your one stop shop for kayak, stand up paddleboard, and rowboat rentals. Choose one of them and plan a fun-filled trip on the water! 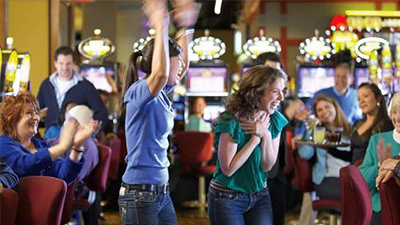 Saratoga Casino Hotel is the place to play with slots, electronic table games, live harness racing, delicious dining options, and a night club all on-site. 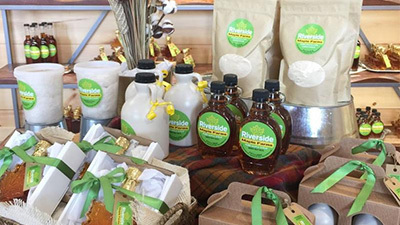 Discover a year-round destination for maple tastings, tours, events, and family-friendly fun at Riverside Maple Farms. 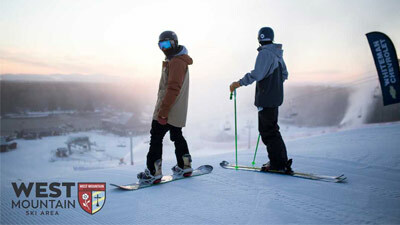 West Mountain in nearby Queensbury is a hotspot for family-friendly winter fun, including downhill skiing, snowboarding, and snow tubing. 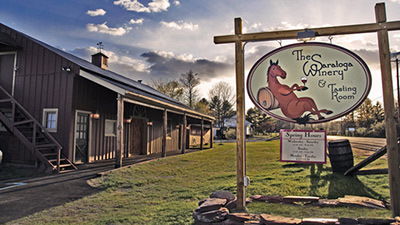 Enjoy handcrafted wine, spirits, local craft beers, live music, and wood fired pizza in a great atmosphere at The Saratoga Winery. Looking to spend a day on the waters of Lake George? Rent a boat from Yankee Boating Center in Diamond Point! The company offers boat rentals, a full-service marina for all your needs, and a showroom where you can browse new and pre-owned vessels. There is no better place to boat than Lake George, and no better way to do it than with one of our rental boats. We are your starting point for experiencing beautiful Lake George! 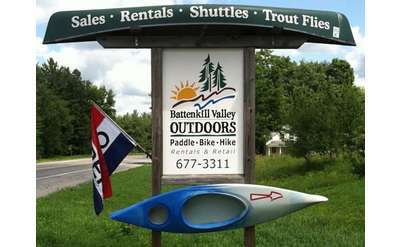 Located less than an hour from Saratoga Springs, come paddle the pristine Battenkill. We rent canoes, kayaks, tubes, and rafts. Shuttle services are also available for those who have their own equipment. 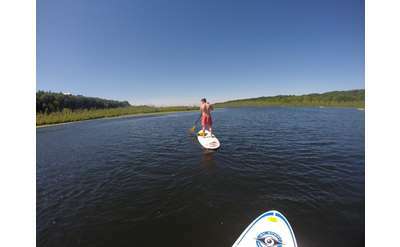 Need a place to rent a paddle board or kayak? Check out the Lake Local Board Shop!